Captain America is an Old-Fashioned Marvel Blockbuster that made the First Avenger memorable enough to be a good starter. 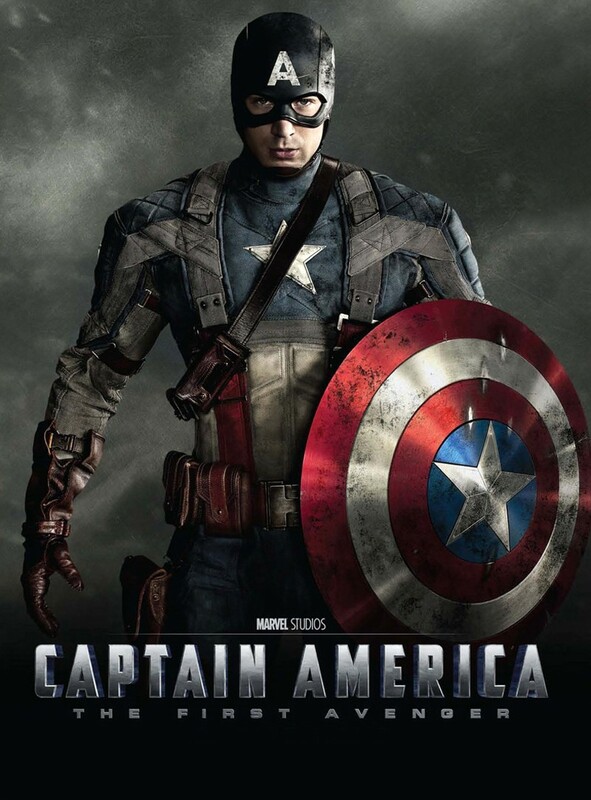 The film focuses on the building up of the First Avenger. The pace of the story line is smooth. It started with a premise that Captain america was a wick-ling and thin short man who wanted to join the Army for the US War against the Nazis. At first, he was rejected but his determination and eagerness to join the Army, led him to be part of the experimental project that made him Captain America in the latter. At some point, you may wonder on an empty premise on where did that Cube came from (where the Villain got his power) and how did they come up of a machine in making a super human (where Steve became Captain America). But somehow, the plot progresses to a point where everything is much clearer. It may take 2 hours for the film to finish and yet its worth the wait. Captain America brought a classic flavor on a life of superhero who really wanted to help and offer his life to others. What made this film even greater is that the emotional theme of the character correlates with the scheme of the whole film. Thus, creating an emotional line with each audience plus being mesmerized with Captain America, himself, and his gorgeous body and might. His underdog determination and looks made Captain America an ideal hero. Other characters in the story such as Sebastian Stan (Bucky Barnes), Hugo Weaving (Johann Schmidt), Tommy Lee Jones (Colonel Chester) and Hayley Atwell (Peggy Carter)gave quite a good combination and able performances to the whole film especially their relation to Captain America. Although, I was expecting more of the Villain but as a whole, Hugo Weaving gave an average performance but not exceptional enough. What I also loved most about Captain America is that it brings nostalgia to the World War 2. I really commend the Production Design of the film. It is generally consistent and somehow visually appealing. CGI effects may at some point be exaggerated, but its pulp sense of adventure gave the film its strength. Although for a film that takes place in the time that it does, some of the technological pieces look and feel out of place. Its 3D technology is quite good. I can't say that I wasted my money in watching it on 3D. Some 3D scenes where actually great... I was just expecting much of the scenes to be in 3D. But hey, Captain America just gave Thor and Iron Man, a run for their money. I can't wait for the Avengers 2012. Cheers!